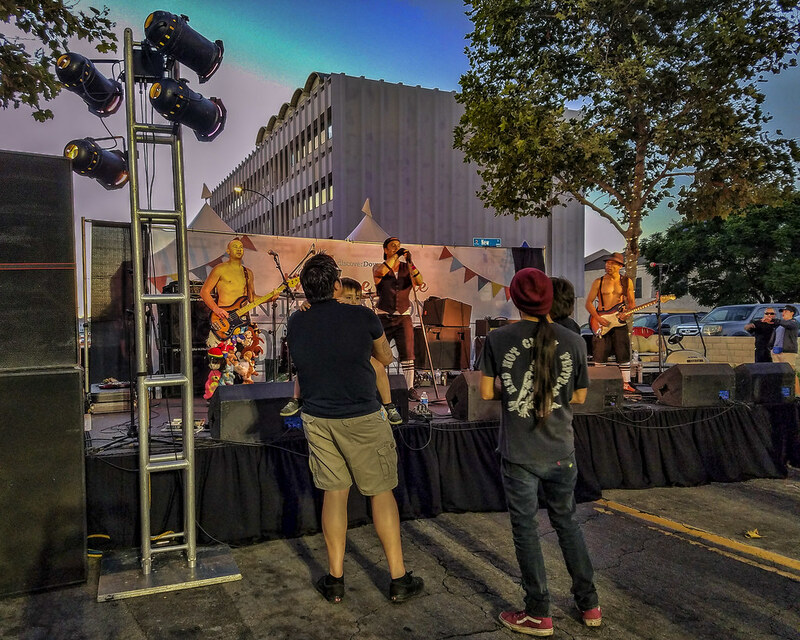 Another one of the bands who performed at the International Food and Music Festival in Downey was Righteous and the Wicked—a Red Hot Chili Peppers tribute band. I just could not get enough of the stuffed animal pants. I wonder if those pants will become a fashion trend?? Oh. Haha. 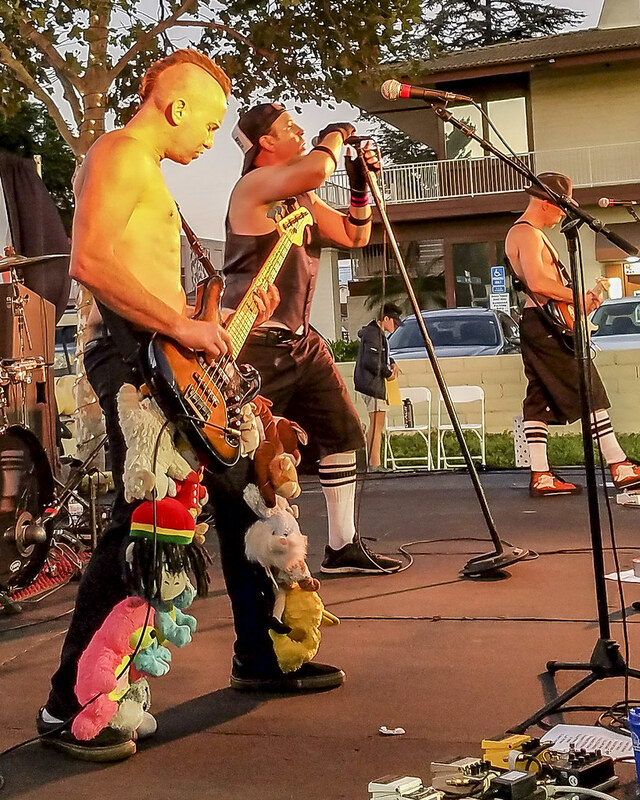 Turns out the stuffed animal pants are part of the whole Red Hot Chili Peppers thing. Look up Google Images on stuffed animal pants. Amazing.